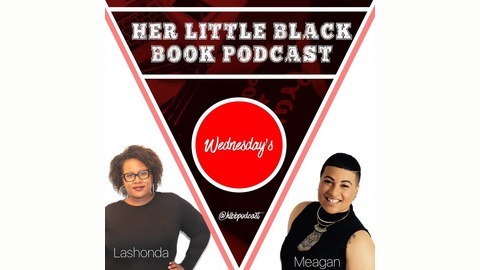 Paster Meagan Farrare, the author of Her Little Black Book of Prayers and former host of Forex3 Podcast, and LaShonda Smith, former co-host of Forex3 Podcast, are back to present to Her Little Black Book Podcast! On HLBB, the ladies will talk about all things women and all things faith! Hosts Pastor Meagan Farrare and LaShonda Smith interview leaders in business and ministry on life, faith and purpose. We invite you to come love, laugh and learn with us. Pastor Meagan Farrare and Co-Host LaShonda Smith have been booked and busy, but did not forget you. 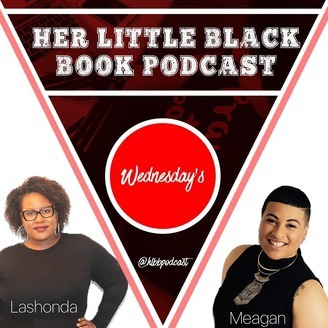 Listen to a throwback episode of Her Little Black Book Podcast and look out for new episodes next week!